The Cooper Spirits Co. is an independent maker of unique, integrity driven spirits, established in 2006 by Robert J Cooper. 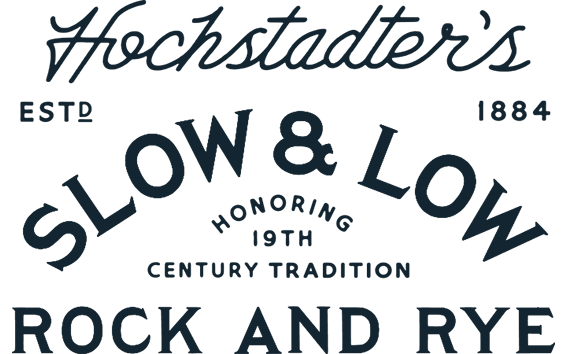 is a Rock & Rye, America’s Original Bottled Cocktail. It’s the perfect balance of aged straight rye whiskey, navel oranges from Florida, raw honey from Pennsylvania and a small dose of rock candy and bitters. 84 proof and extra dry, like a proper Old Fashioned. is a complex blend of hand-selected straight rye whiskeys, aged 4-15 years and curated from distilleries across North America. Full-flavored, robust, 100 Proof and best enjoyed straight or as a rich cocktail ingredient in classic cocktails. 16 Year Straight Rye Whiskey is a cask strength limited release created for the most discerning connoisseurs and collectors. 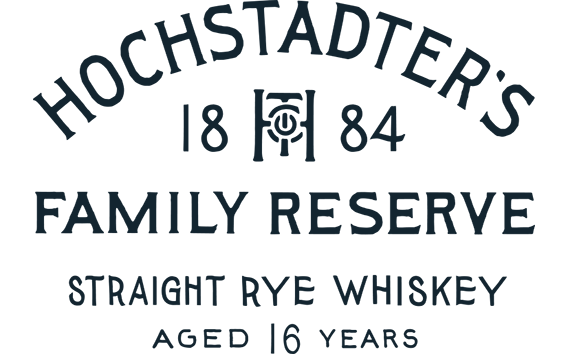 The first ultra-premium offering in the Hochstadter's portfolio, it is unfiltered, undiluted and full-flavored at 123.8 proof, delivering an intense explosion of robust rye flavor. 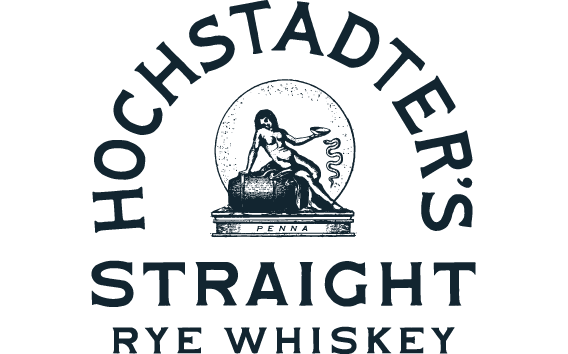 The Oldest and Most Intensely Flavorful Straight Rye Whiskey Available Today. 16 Year Straight Rye Whiskey is double distilled from a rare mash bill of 100 percent rye grain in copper pot stills with a “robust cut” selected by master distillers, unfiltered, then aged in cold weather for 16 years in newly charred American oak barrels. (now wholly owned by Bacardi), an artisanal French liqueur made from fresh elderflower blossoms. 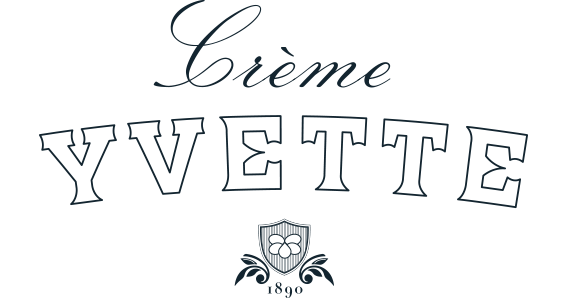 St-Germain has received nearly every major accolade in the spirits industry, and has been hailed as one of the most influential cocktail components of the last decade by the New York Times. , a rich berry fruit liqueur called for by name as a cocktail component in vintage cocktail books since 1890. Handcrafted in France with raspberries, wild strawberries, blackberries, and cassis from the famed Aquitaine region, blended with dried violet petals from Provence.